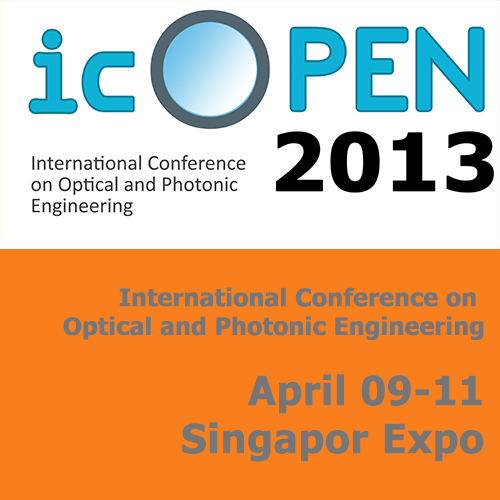 icOPEN during even years will be organized in different cities in China. The first of the series was held in Chengdu, Sichuan, in 2016. The icOPEN 2018 moved from Chengdu to Shanghai. It was co-organized by Shanghai University, Nanjing University of Science and Technology, Xi’an Technology University, Xi’an University of Posts and Telecommunications, and OPSS China. Chinese Laser Press managed the event and was supported by technical experts from China and the region. The icOPEN 2018 was quite successful and hosted a total of 224 participants from more than six countries. The program included four plenary lectures, nine keynote lectures, 55 invited lectures, 62 oral lectures, and 123 poster presentations. 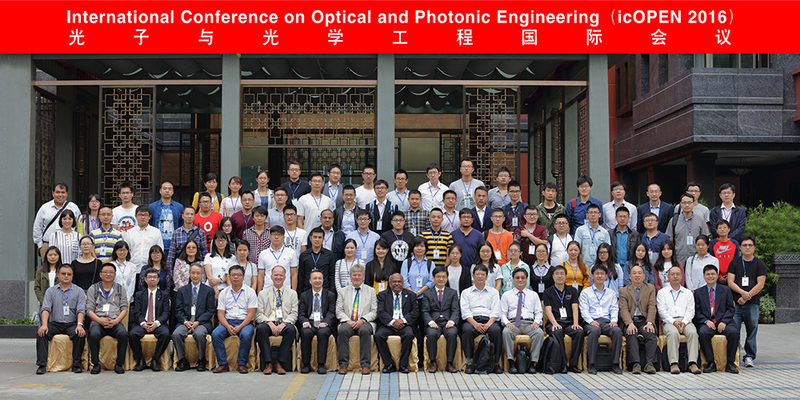 The invited lectures and oral lectures were divided into parallel sessions, in categories such as Optical Metrology, Laser Technology, Image Processing, and others. In addition, the ORBBEC 3D Sensor Application Design Competition was organized, which continued to provide a platform for the contributing students to showcase their talent in icOPEN 2018. There were 11 groups who participated the competition and all were recognized and received cash awards. Overall, the conference was a great success. 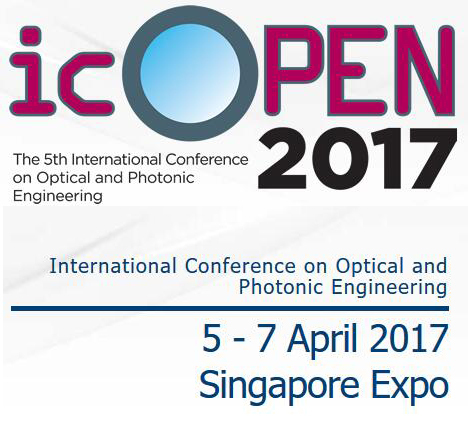 The Optics and Photonics Society of Singapore (OPSS) hosted its Fifth Edition of the International Conference on Optical and Photonic Engineering - icOPEN2017 in Singapore during April 05-07, 2017. The conference was co-located with the MTA2017 exhibition. icOPEN2017 built on its past achievements to further promote greater interaction between academia and industries and to provide a forum for discussing cutting edge technologies both in the research front and those closer to industry. Organised and hosted by OPSS, co-organized by Sichuan Institute of Electronics,University of Electronic Science and Technology of China, Nanjing University of Science & Technology, China and Southwest Jiaotong University of China. 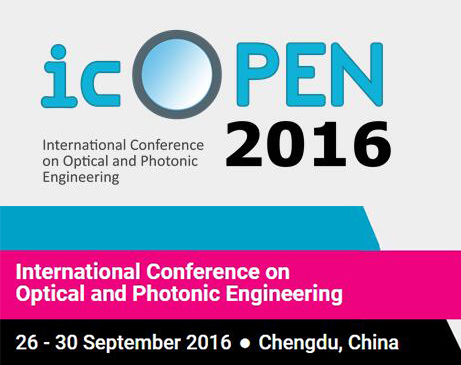 icOPEN was first time held in China at Chengdu during September 26-30, 2016. icOPEN2016 provided a timely platform to conduct a recap of the latest technologies and industry milestones, and promote optical and photonic engineering to a wider audience. Optical and Photonic Engineering are becoming more mainstream, having made significant advances in the sectors of semiconductor, consumer optics, aerospace, oil and gas, precision engineering. 2015 was designated as the International Year of Light, hence there is a growing push to adopt optical and photonic engineering technologies over a wider spectrum. 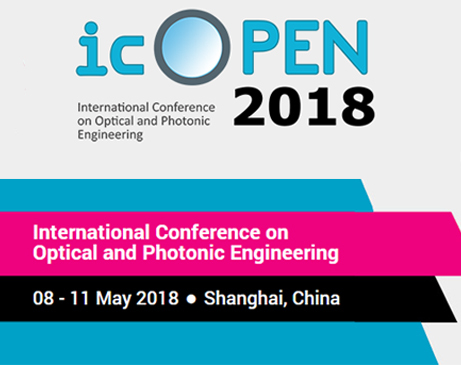 icOPEN2015 provided a timely platform to conduct a recap of the latest technologies and industry milestones, and promoted optical and photonic engineering to a wider audience. 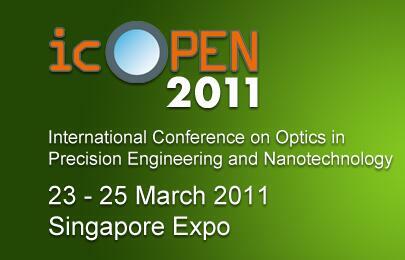 The Optics and Photonics Society of Singapore organized its inaugural conference in the area of Optics in Precision Engineering and Nanotechnology from 23 - 25 March 2011, collocated with the MTA2011 exhibition. 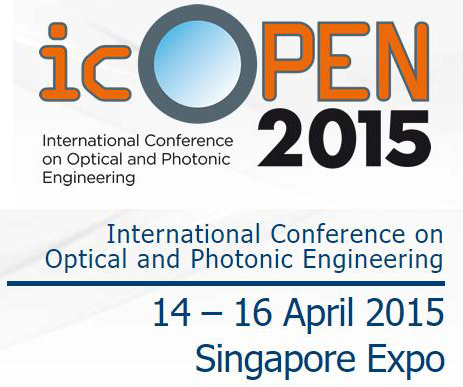 Optics is the new driving force in the precision engineering and nanotechnology community. This conference was thus timely to bring together leading researchers both from industry and academia to discuss leading edgetechnologies and developments.